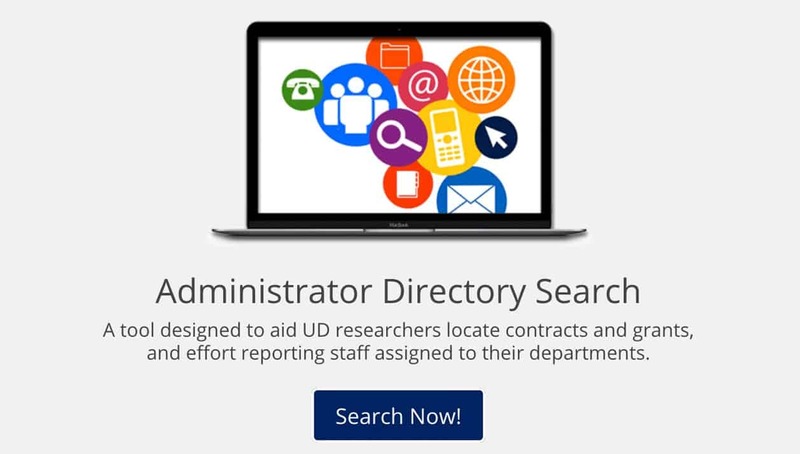 Research administration is comprised of many facets and serves as a central resource to support the research community at UD by providing guidance and stewardship for the researchers and administrators on all campuses. 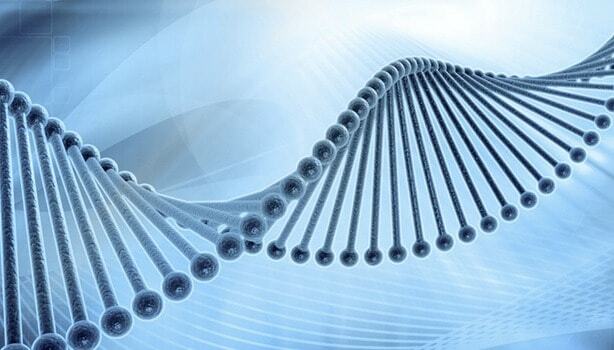 Our mission is to provide excellent administrative support to investigators in their pursuit of research and other scholarly activities while ensuring compliance with federal, University and private sponsor regulations, terms and conditions. Reviewing and submitting proposals on behalf of UD. From fringe benefit rates to budget justifications we help in managing your awards. It takes time and effort to develop a successful proposal — in fact, proposal success rates average 20–33%, depending on the field. Funding agencies reject half the proposals they receive because the applicant did not follow instructions or the proposal did not match the funding program. 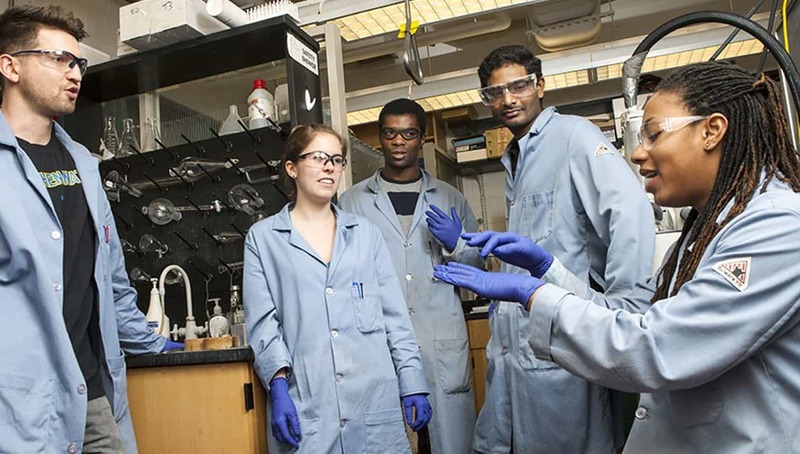 However, the rewards for garnering research funding can be great, enabling you to explore new frontiers, instruct your students in the conduct of research, and yield new discoveries and knowledge of benefit to society. Use these resource to get started. The links below have been updated for the PeopleSoft 9.1 client. If you don't see the updated documentation, please clear your browsers cache and cookies and try again. 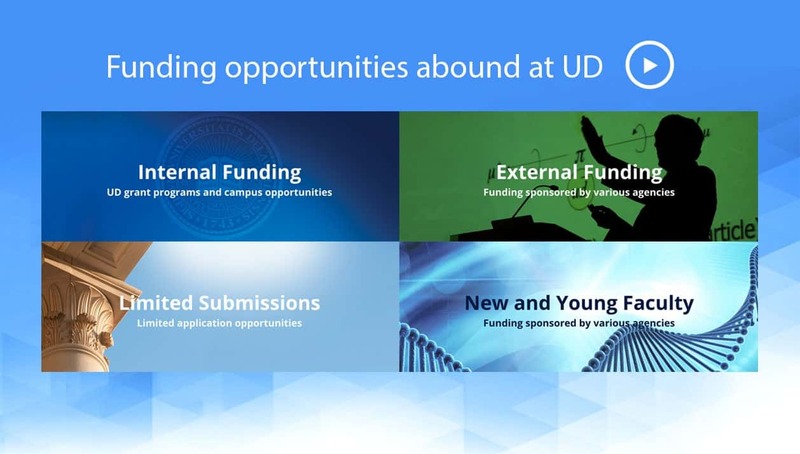 All proposals submitted to external sponsors from the University of Delaware, regardless of the amount, source of funding or the type of project must be reviewed and approved by the Research Office in accordance with UD policy External Sponsorship and Grant. In order for a proposal to be submitted, a proposal record must be created in the UD grants module system in order to originate a proposal approval form to route for approval of the proposal submission. The University of Delaware is committed to supporting efficient and compliant award management. It is a shared responsibility of the PI, department, college and core offices to ensure that the award is set up in a manner to best support understanding of award conditions and University policies, meet sponsor expectations for deliverables and prior approvals, and meet financial controls and reporting requirements of the Sponsor. Each award has unique terms and conditions and the best way to manage an award is to understand the requirements for each. All federal sponsored awards and many non-governmental sponsors and University policy are based on 2 CFR 200, otherwise known as Uniform Guidance or the UG. 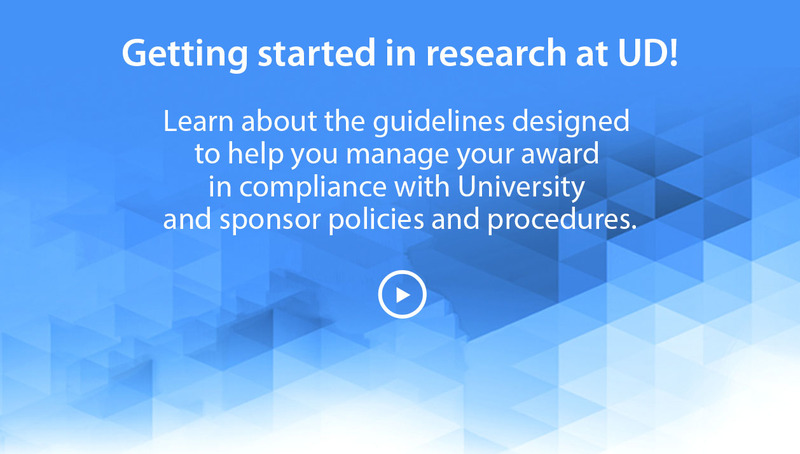 These rules are the fundamental basis for most sponsored projects requirements in place at UF. Many Federal Grants fall under the “Research Terms and Conditions”. 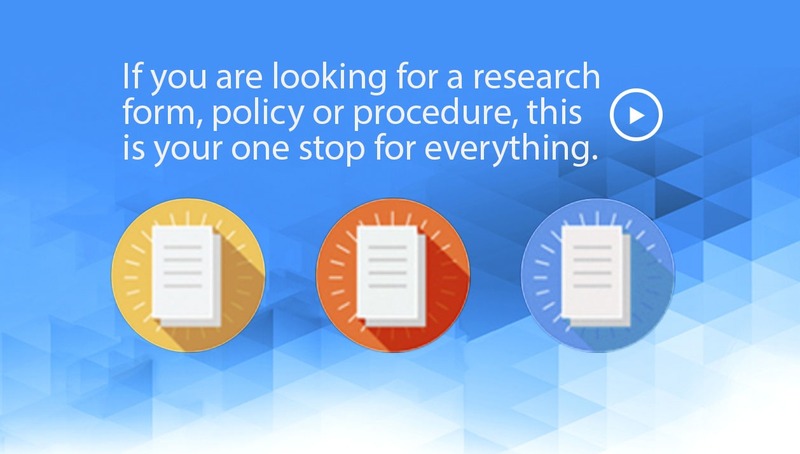 Your award will specifically identify if it falls under the Research Terms and Conditions. These conditions provide additional flexibility to UF. 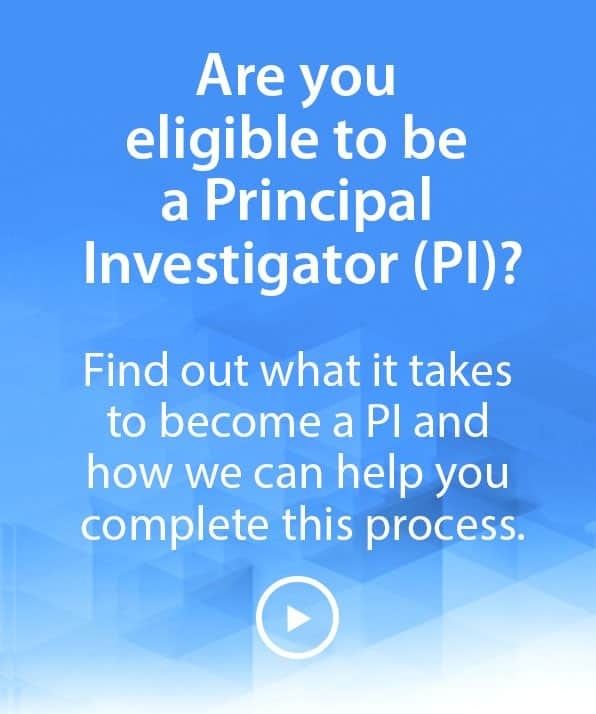 The two main considerations when transferring to another institution are whether the investigator’s funded projects remain at the University under the direction of a new investigator, or whether the funding is transferred to the new institution where the project is then continued. As all sponsored funding is formally awarded to the University and not to the PI, the University must be involved in any decision to transfer funding to another institution. Investigators who resign from the University of Delaware have several options to consider if they have sponsored funding. In addition, new faculty coming to University of Delaware who intend to continue their active sponsored research will have similar considerations. 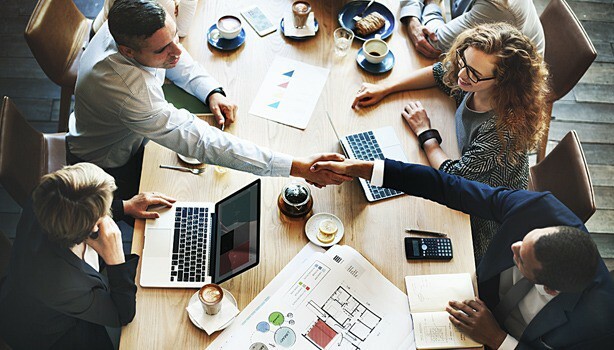 It is very important to contact your Research Office as soon as possible to discuss these considerations and next steps to ensure a smooth transition. The last step in a grant or contract’s life cycle, whether cost reimbursable or fixed price, is project closeout. The key feature to any closeout is the on-time submission of all technical, financial, and other required reports to the sponsor. Typically final reports of federal awards are due no later than 90 days after the expiration date of the award. Final reports for NSF and NIH awards are due 120 days after the expiration date of the award. For non-federal awards (i.e. state, industry, non-profits), the closing procedures vary, depending on the policies of the sponsor. Most often, final reports have a shorter timeline than the federal rule. Federal regulations require all use of non-human vertebrate animals in research, teaching, and testing follow established guidelines. 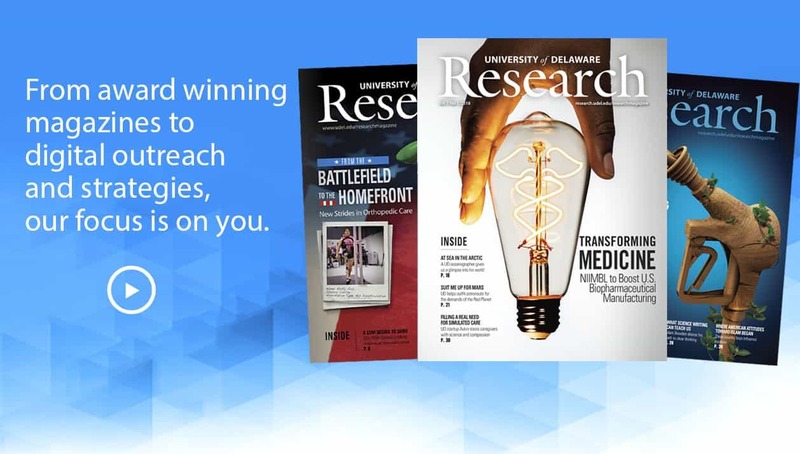 This information is designed to assist departmental research administrators — professionals who work with researchers in their unit and with contract-and-grant experts in the Research Office in establishing, maintaining, and closing out research awards. If you are seeking guidance on developing a proposal and its budget, please see the Proposal Guide. Federal regulations require all research, teaching, and testing follow established guidelines. Research Administrator's roles and responsibilities. 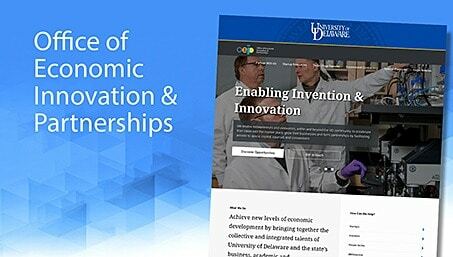 We recently completed an extensive evaluation of the research administration infrastructure at the University of Delaware. The goal of this evaluation was to identify opportunities to enhance processes and technology in support of our research mission and strategic plan for growth. As a result of this evaluation, the University is now launching the Operational Excellence in Research Administration (“OPERA”) initiative to implement recommended improvements. 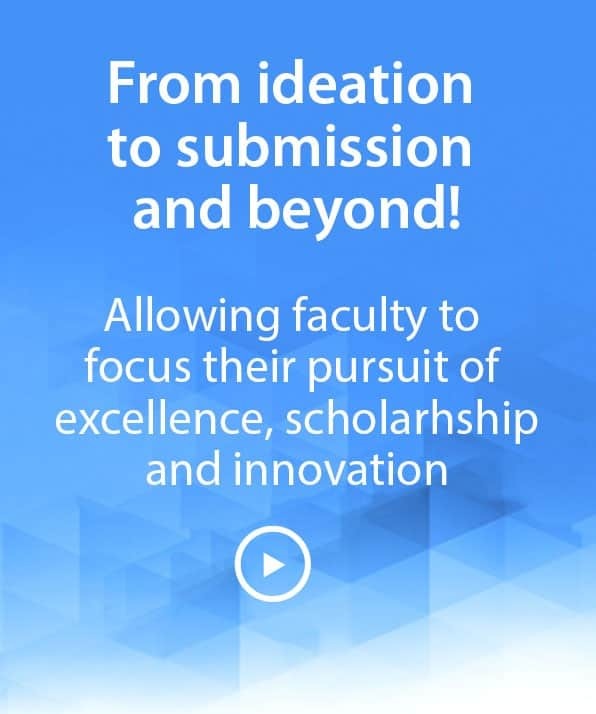 Our goal is to create an efficient and effective administrative environment in order to increase support to faculty who participate in externally sponsored research. We have created a webpage to keep you informed about this initiative and invite you to explore its contents. Project updates, outcomes, and links to new policies and procedures will be posted to the website on an ongoing basis to share news of our progress. Many individuals across the University participated in the initial phase of this initiative, and we hope you continue to provide us with your feedback. We thank you in advance for your contributions to this important endeavor. Please contact us with any questions as we move forward with this new phase. The federal government faces the potential of a repeat partial shutdown when its current budget expires this Friday, February 15, 2019. The agencies that would be impacted are the Departments of: Homeland Security, State, Treasury, Justice, Interior, Agriculture, Housing and Urban Development, and Commerce. Accounts within these agencies include FDA, NIFA, ERS, USDA, NSF, NIST, NOAA, NASA, and many others. As Congress continues to seek resolution with the White House to avert a partial shutdown, I write providing guidance regarding the impact a shutdown would have on UD’s sponsored programs. In brief, it is expected that work on active awards will continue during a shutdown. New awards funded out of the affected agencies will not be initiated nor will pending proposals be reviewed nor processed. Most personnel–program managers, grant administrators, etc.– are prohibited from working, or even accessing their computers during the shutdown. Thus, if you have urgent business to conduct with them, contact federal personnel before the close of business Friday, February 15th. The last federal government shutdown lasted thirty-five days. All other agency budgets were approved and signed into law earlier last fall, and thus, would not be impacted by a shutdown. As a result of the last shutdown, some but not all, of the proposal deadlines were postponed although NSF FastLane remained open for proposal submission during the shutdown. There is no clarity how the decisions were made for individual programs. Hence, all PIs preparing proposals are encouraged to stay on the current timelines for submission and continue to submit as planned during a shutdown. The Office of Management and Budget (OMB) website lists contingency plans for all the federal agencies. The link to the website is https://www.whitehouse.gov/omb/information-for-agencies/agency-contingency-plans/. While the site has not yet been updated for this pending shutdown, here is information from this past January. Federal agency employees who are paid with annual appropriations and who perform an activity associated with contract or grant administration, including oversight, inspection, payment, or accounting will generally not continue work during a shutdown. 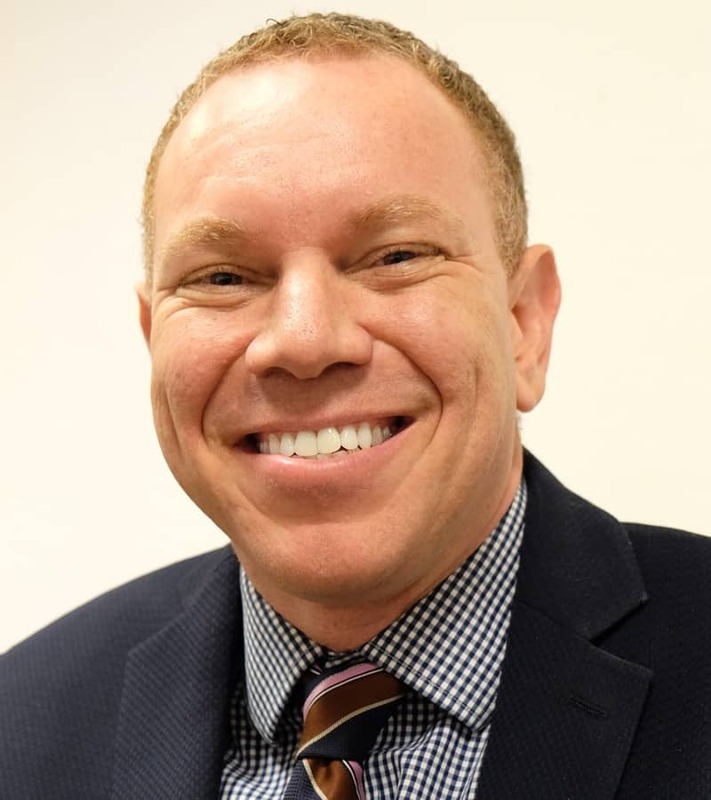 This means that normal, routine, ongoing operational and administrative activities performed by federal employees relating to contract or grant administration (including payment processing) cannot continue when there is a gap in funding. Agencies have the ability to halt activity on grants, though this is not expected to happen for research. In general, active grant and contract activity funded with FY2018 or prior year appropriations can continue. However, agency personnel most likely will not be available for approvals, supervisory support, and other administrative functions. In addition, it is not certain what will be the functionality of automated payment systems. Consequently, institutions should recognize that there is some risk that requests for reimbursement will not be processed. Other electronic administrative systems may or may not be available, depending on each agency’s approach. In the event of a shutdown, no new awards will be issued and most likely no new obligations will be made. If your award is incrementally funded and new funds are to be obligated in fiscal year 2018, this will not happen during the shutdown. Agencies have the ability to delay proposal deadlines to compensate for any lapse in government activity. Most likely, new grant applications will not be accepted, though this also may depend on each agency’s internal approach. Agency specific guidance should be made available on a case-by-case basis. Agencies are required by OMB to implement agency plans for operation during a shutdown. Most likely, each agency plan will not be identical. In addition, certain programs may have special operating instructions. Policy-related questions regarding the resumption of operations at NSF may be addressed to policy@nsf.gov. A Resumption of Operations at NSF page has been developed that includes Important Notice No. 145, Resumption of Operations at the National Science Foundation, dated January 28, 2019, as well as supplemental guidance that addresses grant and cooperative agreement-related policy and systems issues. This page will be of interest to your membership and we would appreciate your sharing this link as soon as possible. This page will continue to be updated as new information becomes available. Policy-related questions regarding resumption of operations at NSF may be addressed to policy@nsf.gov. Significant revisions to the “Common Rule” – a regulation that governs research involving human subjects conducted or sponsored by the Federal departments and agencies that have adopted those rules – are expected to take full effect on January 21, 2019. This is the first revision to the Common Rule since its publication in 1991 and aims to strengthen the protection of research participants, while also reducing administrative burden for investigators. 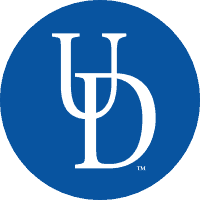 The UD Institutional Review Board (IRB) will continue providing oversight of any studies reviewed and approved prior to January 21, 2019 under the version of the Common Rule under which the study was originally approved (pre-revisions). All new project submissions to the UD IRB beginning January 21, 2019 will be required to comply with the Revised Common Rule and will need to use the new templates as posted in IRBNet. A new course on the “Revised Common Rule” is available under the University of Delaware training curriculum at www.citiprogram.org. Below is a summary of several key provisions and changes that will require compliance beginning January 21, 2019. Complete details of the Revised Common Rule can be found here. A partial government shutdown has continued into the new year. While NIH and the Department of Education are funded, others such as NSF, NASA, NOAA, USDA, NIST, and NEH are not. Agency Contingency Plans and FAQs can be found on the OMB website. UD Financials PeopleSoft upgrade is now complete. 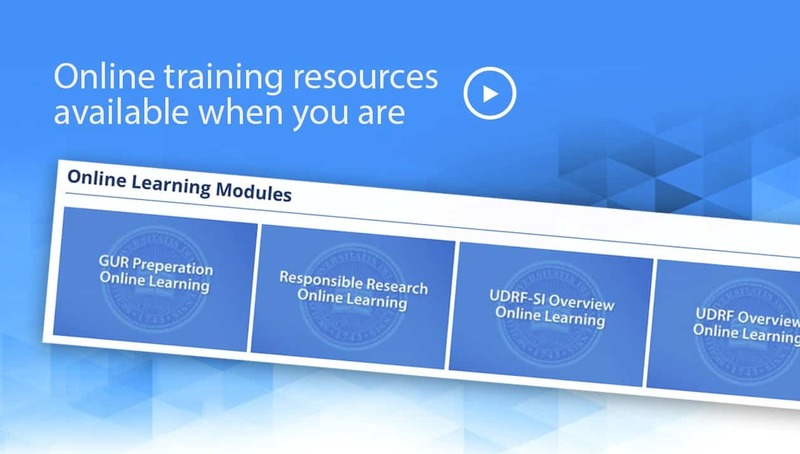 Please see UD Financials Upgrade Training. In a final rule published on January 19, 2017, federal departments and agencies listed in this document made revisions to the Federal Policy for the Protection of Human Subjects. The Consumer Product Safety Commission (CPSC) adopted the same regulatory changes in a separate final rule published on September 18, 2017. The revised policy, reflected in both final rules, is described here as the “2018 Requirements.” The 2018 Requirements are scheduled to become effective on January 19, 2018, with a general compliance date of January 19, 2018 (with the exception of the revisions to the cooperative research provision). This interim final rule delays the effective date and general compliance date of the 2018 Requirements to July 19, 2018. The federal departments and agencies listed in this document are in the process of developing a proposed rule to further delay implementation of the 2018 Requirements. The limited implementation delay accomplished by this interim final rule both provides additional time to regulated entities for the preparations necessary to implement the 2018 Requirements, and additional time for the departments and agencies listed in this document to seek input from interested stakeholders through a notice and comment rulemaking process that allows for public engagement on the proposal for a further implementation delay. With the second major hurricane – Hurricane Irma – to strike the United States, the National Science Foundation (NSF) and its staff remain strongly committed to supporting the people and institutions affected by these storms. Now that the consequences of these disasters are upon us, new science and engineering questions are being raised. Through this Dear Colleague Letter, NSF encourages the submission of proposals that seek to address the challenges related to Hurricane Irma. Please see here procedure for requesting letters of support and cost share commitment from the Research Office. The federal Office of Management and Budget (OMB) has made a major change to the underlying guidance by which university recipients of federal awards have operated for decades. OMB combined eight separate circulars, applicable to different types of grantee organizations, into a single document, "CFR Title 2, Part 200: Uniform Administrative Requirements, Cost Principles, and Audit Requirements for Federal Awards," commonly referred to as the Uniform Guidance (UG). The three previous circulars applicable to universities are: A21 – Cost Principles for Educational Institutions, A110 – Administrative Requirements for Grants and Agreements with Institutions of Higher Education, Hospitals and other Non-profit Organizations and A133 – Audits of States, Local Governments and Non-Profit Organizations. There are similar documents applicable to states, local governments and Indian Tribes. The UG includes portions from all of the previous documents as well as new sections and some deletions. While much of it is similar to the previous guidance, there is the potential for both major and minor changes to university recipients of federal awards. In addition, the OMB document is actually guidance to federal agencies and each granting agency must issue its own implementing regulations. While agency implementation plans were due to OMB in June, final versions have not yet been published. The effective date is December 26, 2014 and is applicable to new grants and funding increments. The UG encompasses a wide variety of compliance areas, including what constitutes an allowable charge to a federal award, what costs may be included in the Facilities and Administrative Cost Rate, minimum information required in funding announcements, information needed in equipment records, how long records must be retained, requirements for monitoring subrecipients, the frequency and minimum content of programmatic reporting and a host of other topics. The University of Delaware must be compliant with the UG in order to remain eligible to receive federal awards. The University’s comprehensive implementation plan is described below. 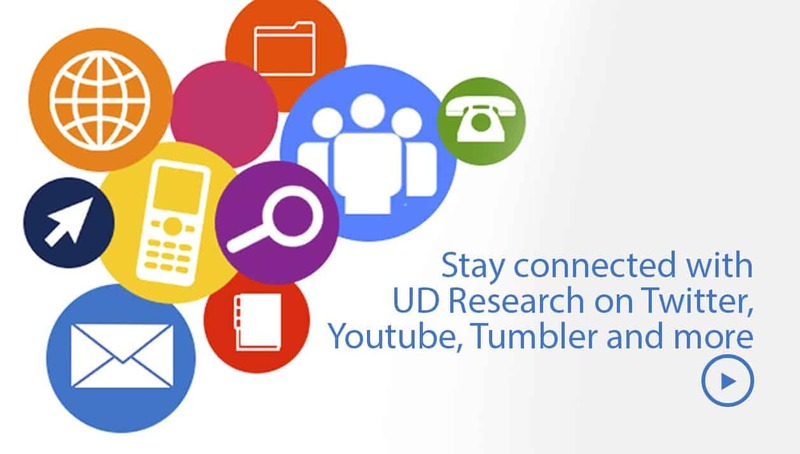 The University community will be kept informed of progress through this website, the research-admin listserv, the newly created UD Research Administrators E-Newsletter and topic specific trainings. Your participation and feedback is encouraged. The effective date for implementation of Uniform Guidance,2 CFR Part 200, Procurement Standards regulations at the University of Delaware will be fiscal year 2019. 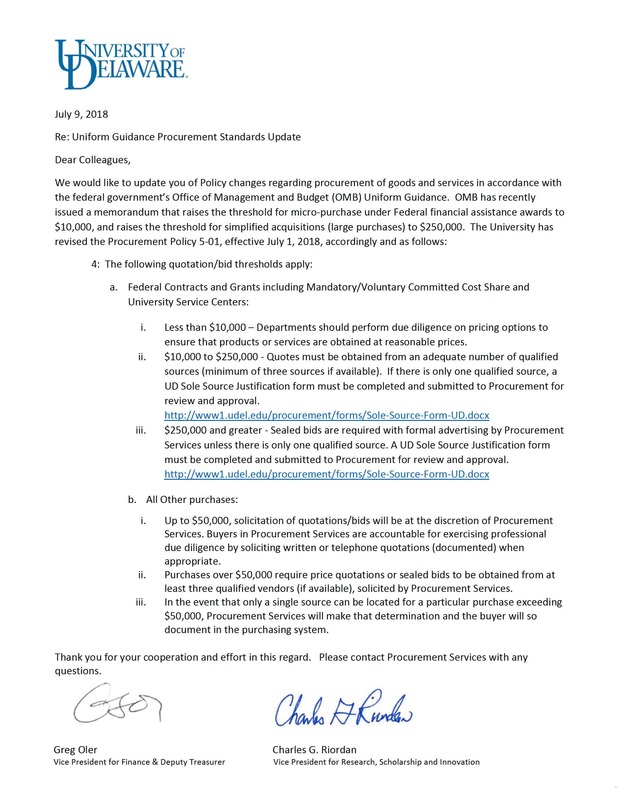 The University will follow Procurement Standards (see Uniform Guidance overview and implementation plan for UD here) regulations as specified in OMB Circular A-110, 2 CRF Part 215 through June 30, 2018, as provided in the May 17, 2017, Federal Register update. In preparation for the December 26th, 2014 implementation date, we have created working groups based on each of the subparts and the appendices. Each working group has a chair, as well as representation from colleges and central administration (including staff from outside of the research community for some parts). The groups are responsible for determining the impact of the new regulations to existing policy and process, creating new training materials and revising policies where needed, and ensuring broad and effective communication strategies. Work plans and other materials will be posted as they become available. The interim joint final rule implementing the Uniform Guidance (UG) is now available in Federal Register (Vol. 79, No. 244, Friday, December 19, 2014).